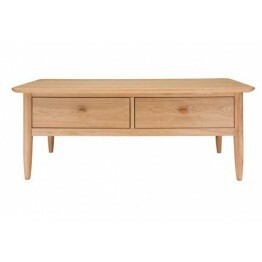 Teramo dining collection from Ercol is made in a pale oak design and has a more simple line than many other oak furniture collections. 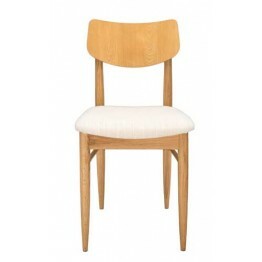 Overhanging top and delicate legs which in the dining tables taper inwards give the range a more casual and yet contemporary look. 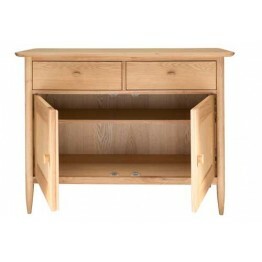 Drawers and cupboards have the same neat handle that is carried through the collection and with a choice of sideboards, tables and chairs, coffe table and even room dividing shelves this collection Ercol oak furniture can be suitable for many areas of the home, whether modern or traditional. All prices include VAT and it is free delivery within mainland England & Wales. Usual delivery times are 3-6 weeks, but we do carry large stocks in our two warehouses so please call us if you need it sooner. There is a matching bedroom collection which you can see by clicking here. 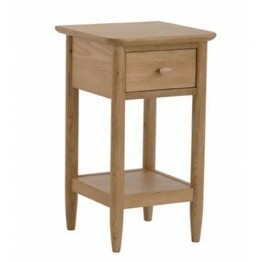 The Ercol 2689 Teramo Compact Side Table. 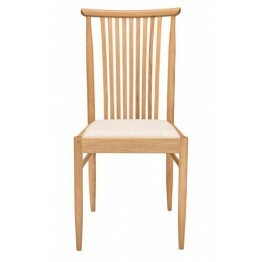 Useful for so many areas of the home.Made in a pale oak co.. 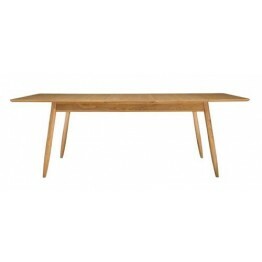 The Ercol Teramo Dining Collection 3660 Small Extending Dining Table. This has tapered legs and gent.. 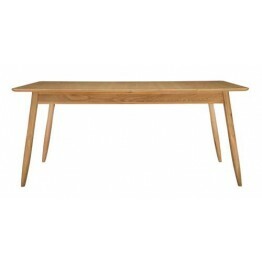 The Ercol Teramo Dining Collection 3661 Medium Extending Dining Table. This has tapered legs and gen.. 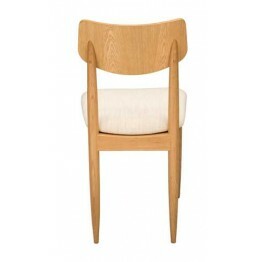 The Ercol Teramo 3662 Dining Chair. 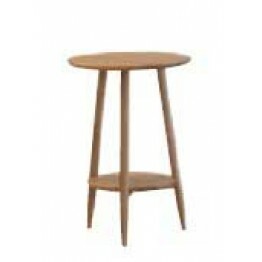 This has elegant rounded legs and cross staves for added strengt.. 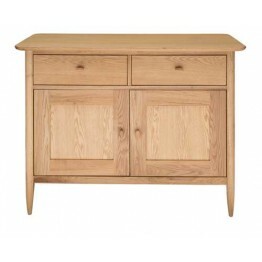 The Ercol 3664 Teramo Small Sideboard. This has a double cupboard with a full width shelf, and also .. 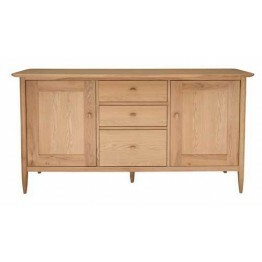 The Ercol 3665 Teramo Large Sideboard. This has two single cupboards with shelfs inside each, also w.. 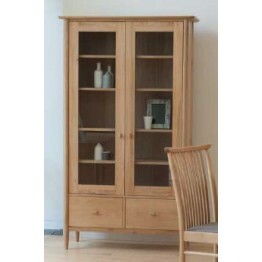 The Ercol 3666 Teramo Display Cabinet. 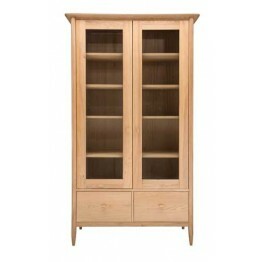 This has two single drawers at the bottom and glazed doors ab.. 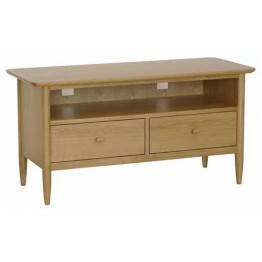 The Ercol 3667 Teramo TV unit. 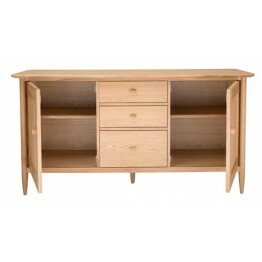 With two storage drawers underneath a full open shelf this TV unit wi.. 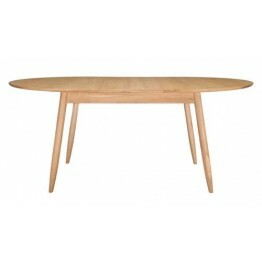 The Ercol 3668 Coffee Table. With two drawers for storage in this coffee table. Sitting on round leg.. 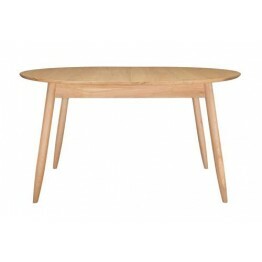 The Ercol 3669 Teramo Side Table. Useful for so many areas of the home and with two levels to use.Ma.. 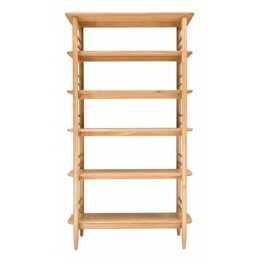 The Ercol 3671 Teramo Shelving Unit. Great as a room divider or sitting against the wall as a shelvi.. 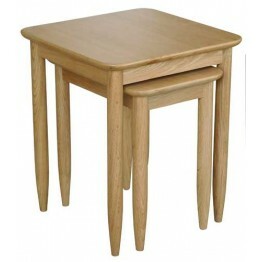 The Ercol 3673 Nest of 2 Tables. Sitting on circular tapered and with an overhanging top which gives..